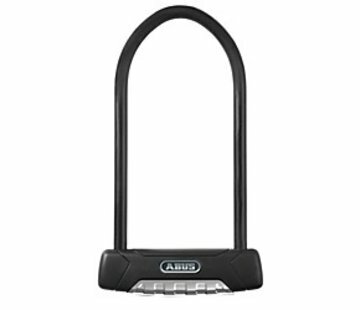 Identical to its big brother lock (The Granit XPlus 540) the U54 Mini is a shorter shackle version of ABUS's flagship bicycle U-Lock from ABUS. 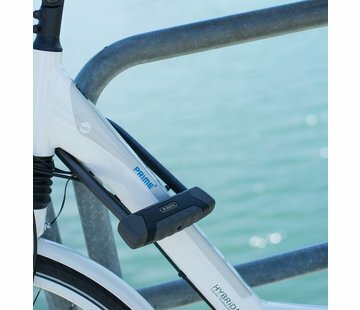 Originally designed to accommodate locking around the reinforced parking meters in San Francisco, this lock is ideal for urban settings and high quality bicycles needing strong theft protection. The U 54 Mini features a 13mm temper hardened steel square parabolic shackle and a double bolting shackle/lock body. 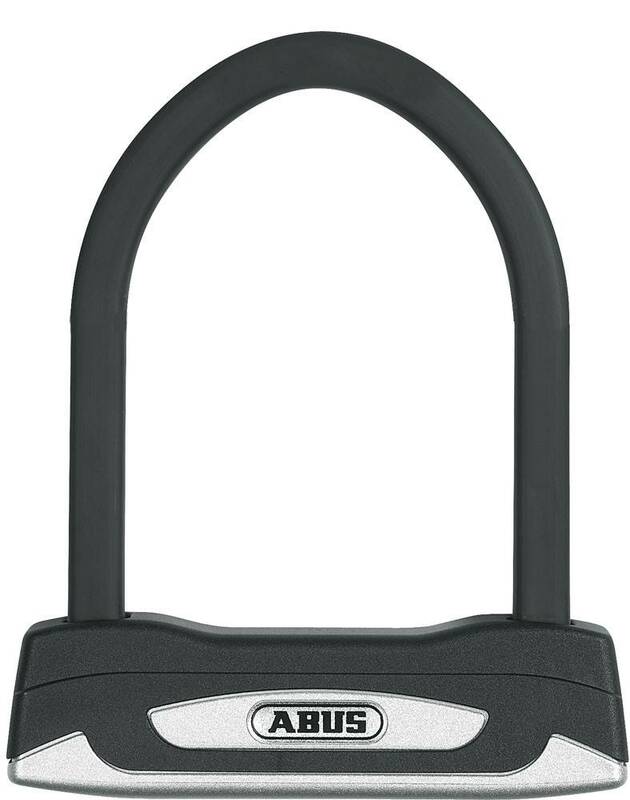 Patented ABUS Power Cell technology offers the highest protection against hitting and pulling attacks while the XPlus Key cylinder offers extremely high protection from picking. The U 54 Mini can be keyed alike with other ABUS locks featuring the same XPlus cylinder - very convenient for multi-lock and multi-bike households. 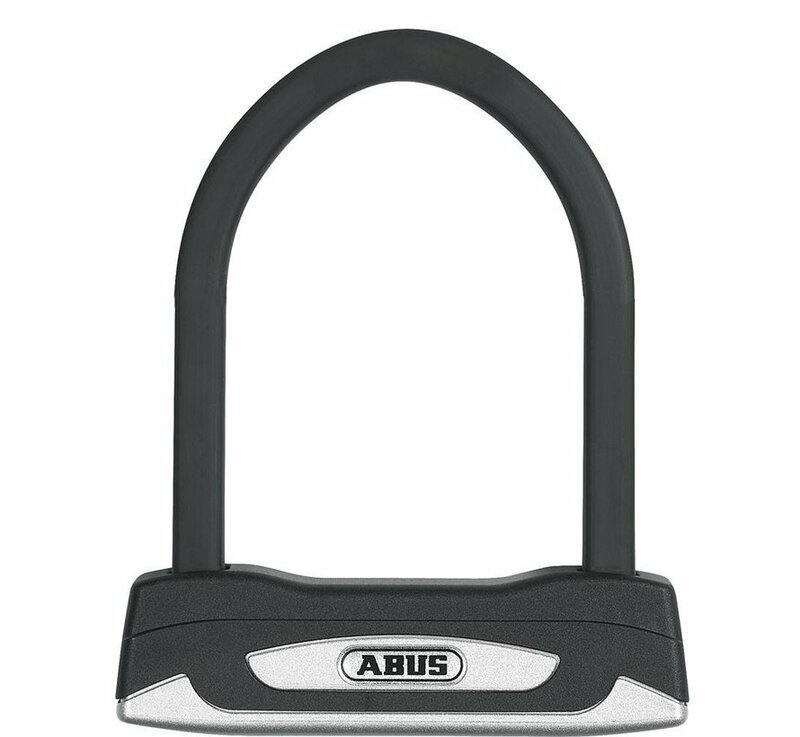 All ABUS locks offer industry leading corrosion resistance. An ideal lock for urban settings and high quality bicycles needing strong protection.